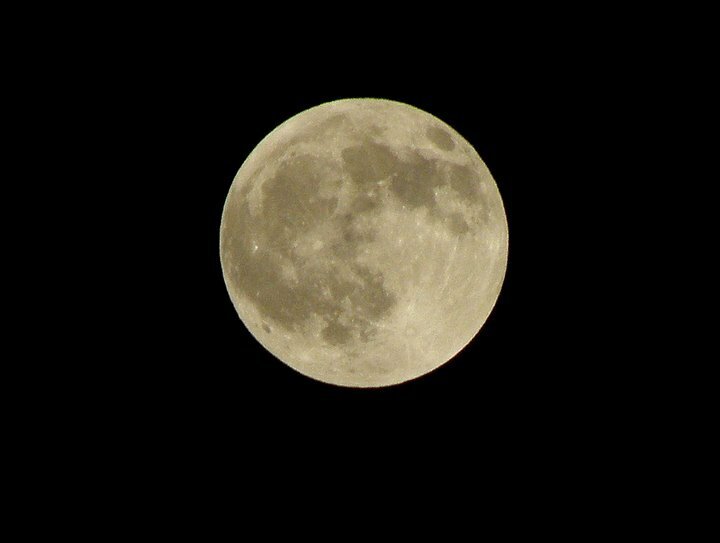 Yesterday morning, in the early hours, I made myself go out to take a look at the lunar eclipse. I couldn’t see it from any of the windows in my house so I bundled up and stepped outside to my front yard for a good view. The air was still and the stars were made more brilliant by the darkened moon. It was only a few minutes before I wanted to be back under my down comforter, but I’m glad I went through the trouble to go out there. In that moment I felt a hundred different ways, but mostly I was in awe of how it’s possible to feel so close to something so far away. Maybe the moon feels close because there is nothing impeding my view of it, not the curve of the earth or a mountain range. Visually it’s just a straight shot from my front yard, which makes the moon seem closer sometimes than the grocery store in town or my hometown in Colorado where most of my family resides. Two days ago I drove back home from Anchorage after taking my mom and sisters to the airport. They were here for a week and they got to see Adella perform in the Nutcracker. This was her tenth year dancing in the production. The roads were not in great shape with all of the freezing and thawing that’s been going on, so I took my time. I drove slowly and stopped often. All along the way I listened to The Elegance of the Hedgehog by the French author Muriel Barbery. I was so enthralled with the book that when I got home after the five-hour drive I didn’t want to stop. When I reached the turnoff to my road I opted to keep going for just a while longer. I finally stopped with only a few chapters to go. Yesterday morning after dropping Adella off at the high school for the Nutcracker and before it was my turn to take a volunteer shift in the greenroom, I parked at the beach and resumed listening to the final chapters of the book. As I watched the sea birds floating on the water I listened to one of the most beautiful and touching pieces of writing I’ve come across in a long time. So yesterday my day started with a lunar eclipse and it ended with a windstorm. In the middle of it all I helped out with the last Nutcracker performance of the season. But because of the prose I’d listened to earlier in the day I experienced it all differently. While I stitched torn costumes, fluffed tulle and pinned hairpieces into place I was thinking of the closeness of the moon, about the small moments of beauty and friendship in an ordinary life. And today the wind is still raging. If any of the big beetle-killed trees on our property were still standing, this is the kind of storm that could blow them over. If our greenhouse were still intact, this is the kind of storm that would send the fiberglass panels flying across our five acres. And it occurs to me that art has that kind of power. It can rearrange the landscape of our perceptions. It can change an ordinary day into something entirely meaningful. If we let it, it can break down barriers and send the unsecured debris sailing. It can take us to the places we didn’t know we had a right to visit. Last week on Wednesday my son announced that he was moving to Vermont. And today, nine days later, he called us from Boston. “I made it. My luggage made it. It’s warm here, and after flying first class I never want to fly coach again.” Then he said, “I miss you guys and I love you.” His decision to go came about quickly, but hastiness aside, I’m confident it was a good choice. 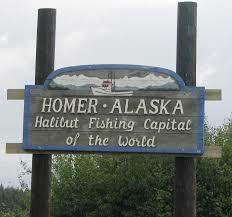 He was ready to get out of Homer and see a bit of the world. He’s going to be with friends; people I trust. I’m excited for him. It’s all good. But dang, it was hard to say goodbye. Skype and email and cellphones and Facebook; they make it so easy to stay in touch. Being across the country from your child is nothing compared to what it used to be. People used to venture out, move West, blaze new trails not knowing if they’d ever see their family members again. Their goodbyes really meant goodbye, not just see you later. Dillon moving to Vermont is not final or tragic in any way, but it’s going to take me a while to adjust to his absence. You see, I’ve gotten used to seeing that boy nearly every day for the past eighteen and a half years. The energy he brings into the world has been a part of what makes our home our home. His stepping out into the unknown changes things for all of us. I know it’s all a part of the plan with having children. You bring them into the world. You give them what they need. You love them and raise them the best you know how. There is nothing unique about a kid growing up and leaving home. I know all of this, but still it was hard to say goodbye.